A successful marketing campaign means reaching the right target audience at exactly the right moment. 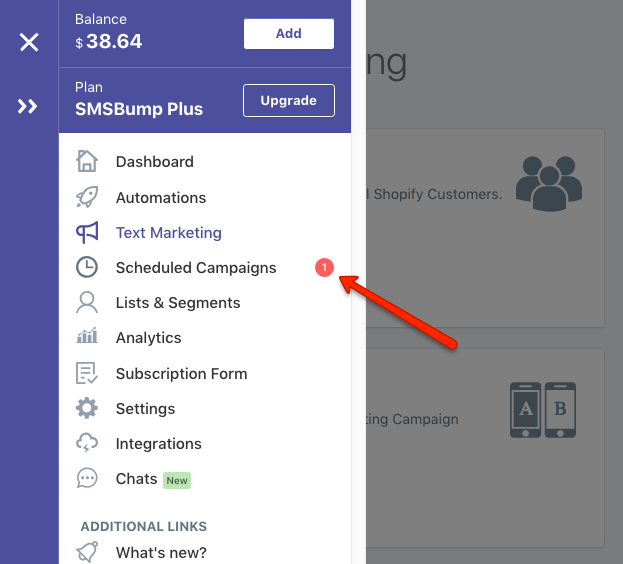 In SMSBump, your text messaging subscribers can be targeted using the Segments. Today, we’ll show you how to increase your click-through & conversion rates from your segmented SMS campaigns by timing them perfectly. If you already know how to segment your customers, that’s great - you’re already ahead of the game. 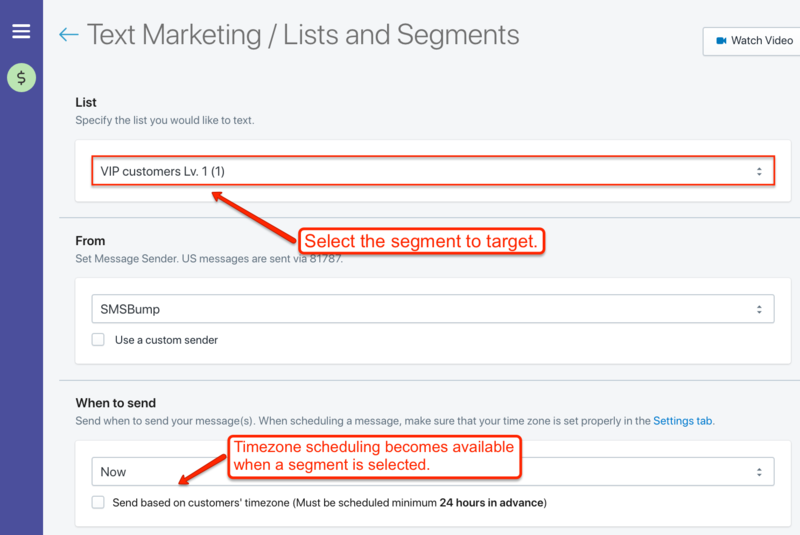 The Time zone scheduling is now available for Segment campaigns and here’s how it works. In this case, you want to make sure that everyone in your segment receives your SMS promotion at the same time, whether they are located in California or Australia. Now you can schedule your segmented campaigns before you launch them. 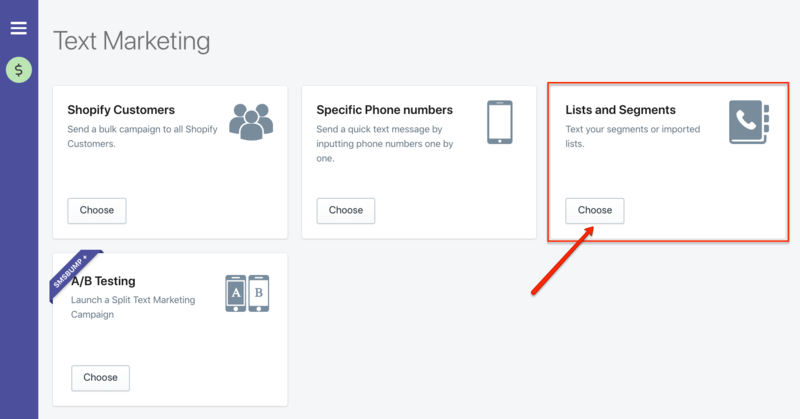 Go to Text Marketing and choose Lists and Segments. You’ve been here before and you know that you have to select the List or Segment you want to message in the first field. Well, with the new update, the Customers’ Timezone checkbox will appear in the scheduling field when you select a segment from the dropdown. When you want to schedule your segmented campaign for a specific time of the day (for example 14:00 PM) you use this option. Select the checkbox and this will enable your campaign to get sent to each customer at the specified time and date in their own time zone. After you enable the timezone sending, select Later from the dropdown so you can schedule the campaign for the exact time and date you want it to go out. This is where you can schedule the text message campaign. Remember that the campaign needs to be scheduled for at least 24 hours ahead. 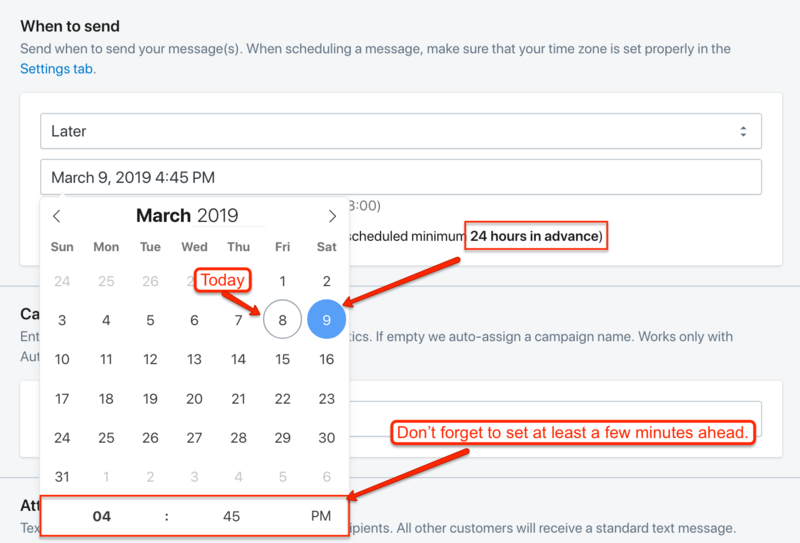 In case you’re scheduling a campaign for the next day, make sure to add a few extra minutes to the sending time to account for the time you’re taking to setup the campaign. After you select the checkbox and set your sending time, you’re ready to schedule your text message campaign. 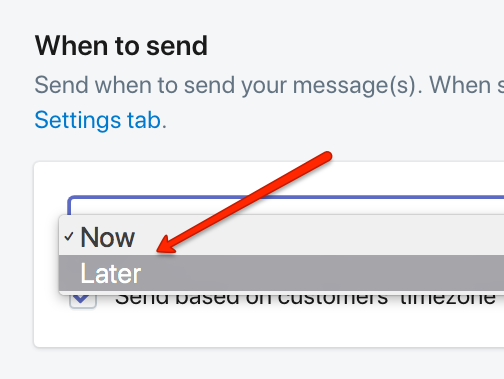 With this new improvement, you will be sure that your messages will be delivered to customers at the exact time you selected for each of their time zones. So if you scheduled the message to go out at 04:45 PM, Josh from the Los Angeles will get it at 04:45 PM and Maggie from Sydney will also get it at 04:45 PM. You can view and confirm the right sending times in your Scheduled Campaigns section. 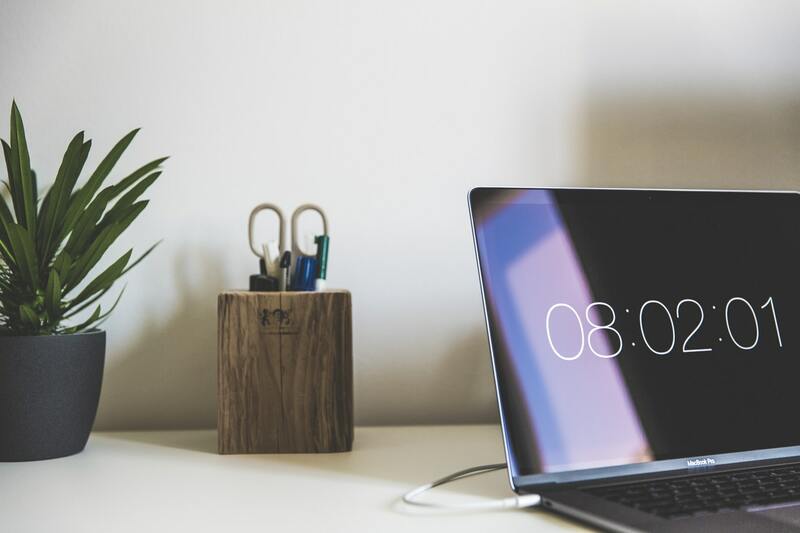 Each campaign will show you how much time you have left until the campaign gets sent out, so you can make changes to your scheduling in case you need to. Now you can make sure that each recipient in your segments will be getting your targeted SMS promotions when you want them to. Let us know what you think of the feature and shoot any questions you may have!